How much do the cars cost to hire? The cost of each car varies. Please contact us with your requirements and we will provide you with a personal quote. 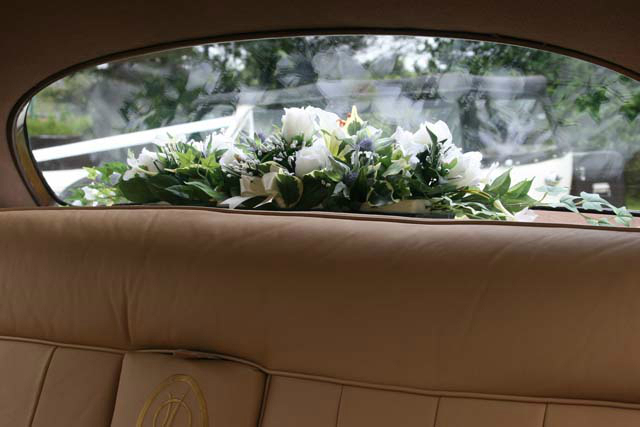 A uniformed chauffeur, ribbons and bows to match your colour scheme, and a flower display in the car. In addition to this all cars carry mineral water, tissues and first aid kits. Can we view the cars? We would be pleased to show you our fleet of cars and would recommend viewing them so that you can see how impressive each car is and how well it would suit your individual requirements. You can view the cars daytime, evening or weekend in our well lit showroom. Please contact us to arrange an appointment to view the cars. How long do we have the cars for? Your car will arrive at the collection address approx 30 minutes before the planned leaving time to get to the ceremony. 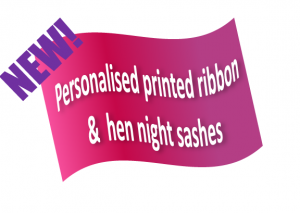 We will wait whilst you are in the ceremony and the photos are taken before conveying you to the reception. Once you have finished the photos at the reception venue, then the car will leave. Will the car do another wedding on the same day? Our cars only ever do one wedding per day. It will never cause a problem if you have to alter timings for the day as they are booked exclusively for you and your wedding. Some companies will try and do 2 or 3 weddings in a day, this is virtually impossible and not recommended. Is it possible to take the bridesmaids to the church first? If the house to the ceremony venue are within 10 minutes driving time we can do 2 trips to the church to take bridesmaids there first. However please consider that some of the cars do not travel as fast as a modern car and that on an average 10 minute journey to the church the bridesmaids will be waiting outside the church for nearly 30 minutes before the bride arrives. The bridesmaids would then need to make their own way onto the reception. We would recommend the use of a second car for longer journeys or if you have lots of bridesmaids or family requiring transport. 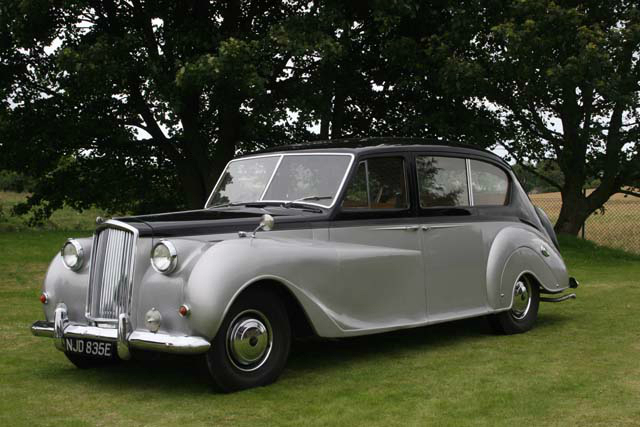 The Princess Limousine is ideal as a second car as they can carry 7 passengers. Our ceremony and reception is all at one place ? In this situation the cars would wait until after the ceremony for any photos. We then offer to take the bride and groom for a short drive around, do any photos out on location that you may like to do before returning to the reception. We need transport at the end of the evening ? We can provide an evening collection for the bride and groom onto their chosen hotel. The car generally used for this service is the Princess Limousines as they have the best lights and the biggest boots for luggage. A separate quotation will be provided if this service is required. Can we smoke in the cars? Do the cars have umbrellas? All cars carry a minimum of one large white umbrella to keep you dry should it rain. What will the chauffeurs wear? Our chauffeurs are smartly dressed in charcoal grey suits with matching ties. What will the chauffeurs do? Your chauffeur will be of the utmost assistance to you and your bridal party. Helping you in and out of the car and holding your bouquet and escorting you with an umbrella should it rain . They will also liaise with the photographer to enable the best possible shots of the car to be taken. What happens if the car was to break down? Please call 01501 746153 to check availability of your chosen car. We will then put a provisional hold on that car for you for 7 days and send a booking form by email for you to complete and return with your deposit cheque. Your car is then secured for your wedding day. 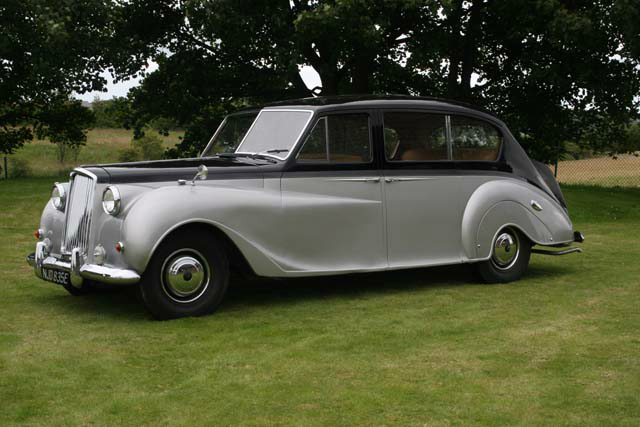 Once you have finalised a date and reception venue you should then think about booking cars. For summer weddings we generally book up 12 – 18 months in advance although we have taken bookings for 2 ½ years in advance. Remember the earlier you book the more choice you will have. All of the cars are owned by us, and they are our pride and joy. Many hours of dedication go into maintaining and keeping the cars immaculate for your special day. You will always get a personal and professional service, and the opportunity to view all of the cars in our showroom. There are many so called wedding car companies out there, who may well advertise lots of cars but actually own none of them. Although we occasionally do work for a handful of reputable wedding car hire agents, we cannot stop other companies from downloading pictures and information from our site and passing our cars of as there own. Please contact us if you have any queries.? I have children travelling in the cars do they need a child seat? Due to the age of the majority of the cars that we operate most of them do not have seat belts fitted. Children 3 years and over can travel without a child seat in the rear of the car as long as they are accompanied by a responsible adult and we have parental/ guardian consent. 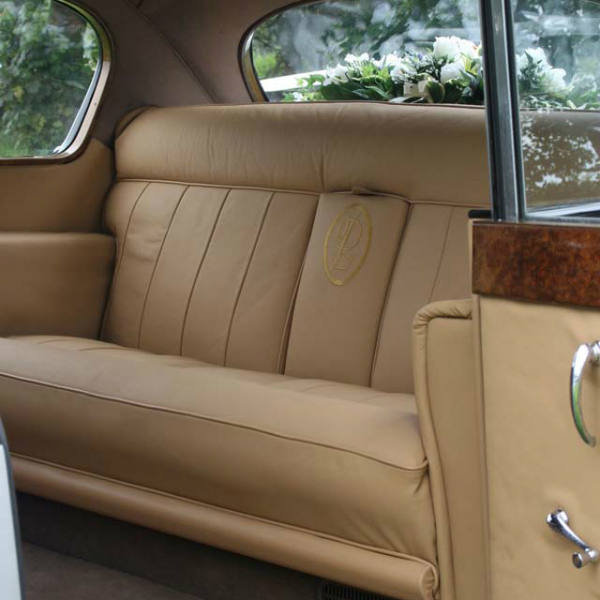 The Beauford and Princess have a front passengers seatbelt, so can accommodate child seats. We would need to be advised of this in advance and you will be responsible for ensuring that all seats are fitted correctly into the car. vote for your favourite wedding suppliers and be in with the chance of winning a second honeymoon!